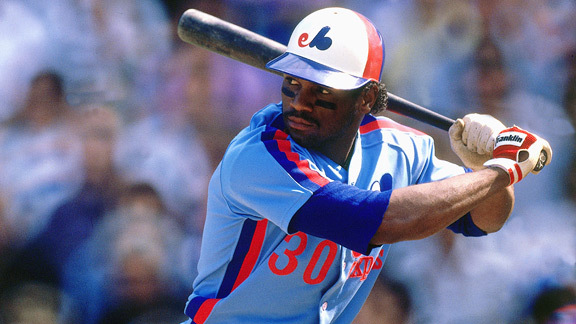 There is a strong argument to be made that Raines is the most underrated player ever, and a lot of that is because he played in the shadow of Rickey Henderson (No. 14 on our list), the greatest leadoff man ever. Raines reached base safely more often than Tony Gwynn (No. 61), a contemporary corner outfielder, while providing far greater offensive value.